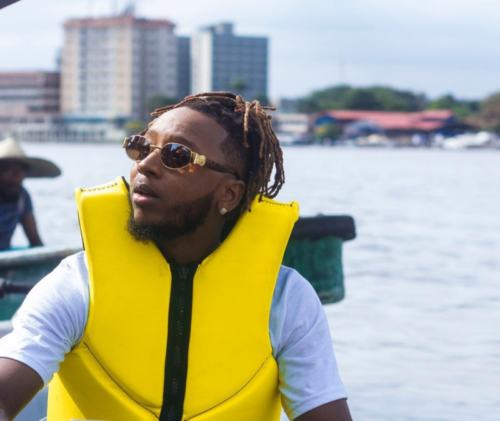 Nigerian rapper Onome Onokohwomo better known as Yung6ix is talking tough as he claims to be the only rapper in the country. The ‘For Example’ crooner made the bold statement while running an interview on music & lifestyle channel HipTV. “I am the only rapper in the country right now,” he said. According to him, rappers who are not from the West are easily marginalized in the country.